O’Snap Virgin Hair provides its clients with top of the line authentic virgin human hair and exceptional customer service. O’Snap offers virgin hair that is durable and versatile. 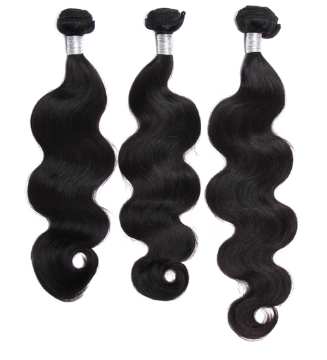 Textures include Straight, Body Wave, Curly, Deep Wave, Loose Wave and Lace Closure. 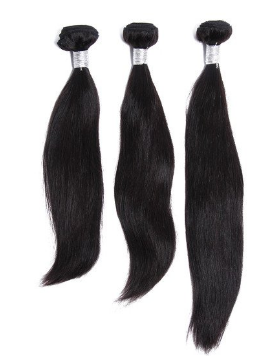 Our virgin hair is unprocessed, free of harsh chemicals or coloring. To ensure that our clients receive only the best, we take pride in our very strict quality control process that involves washing, sterilizing (chemical free), treating, conditioning and air-drying the hair. The hair then goes through a second stage that includes our O’Snap Examination process of inspecting the final products. Our hair cuticles are aligned in the same direction to prevent excessive tangling and matting. O’Snap hair is effortless to wear and maintain due to its medium to low luster. It takes very well to different styling techniques that include curling, straightening, and coloring. With proper maintenance our hair is guaranteed to be long lasting and reusable.